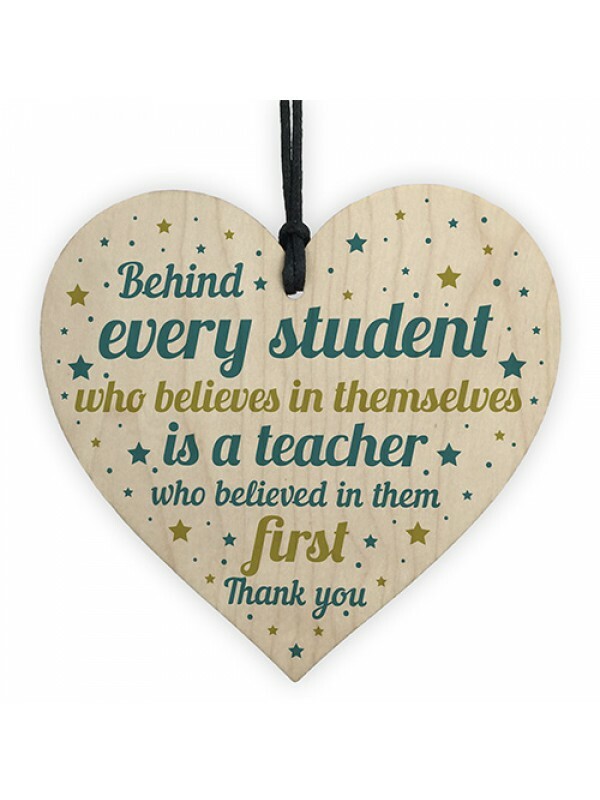 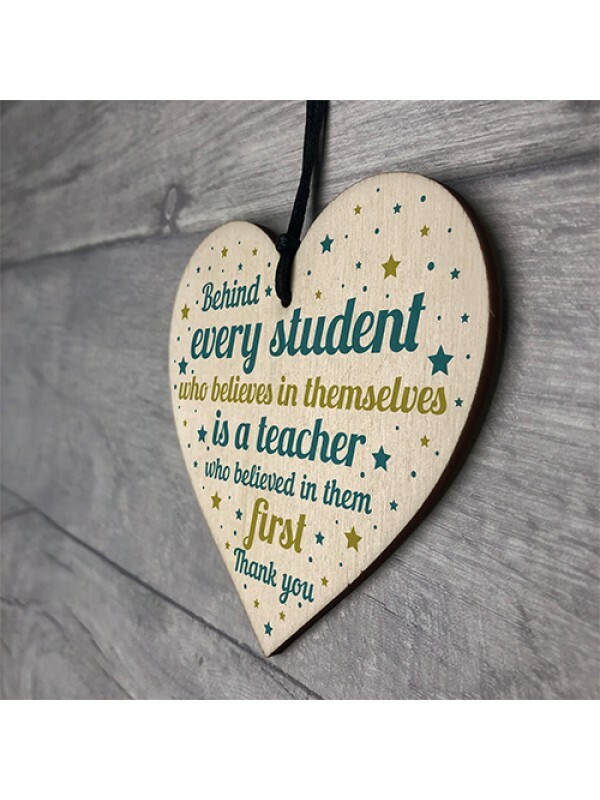 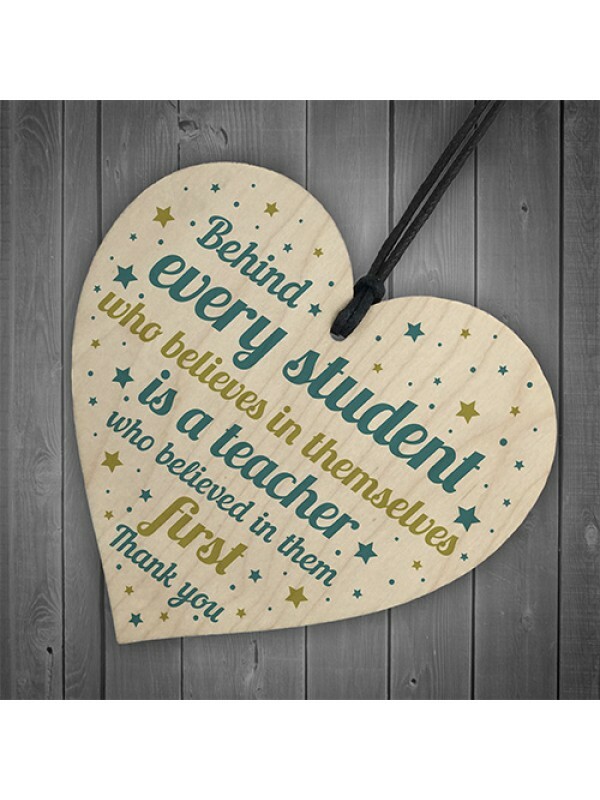 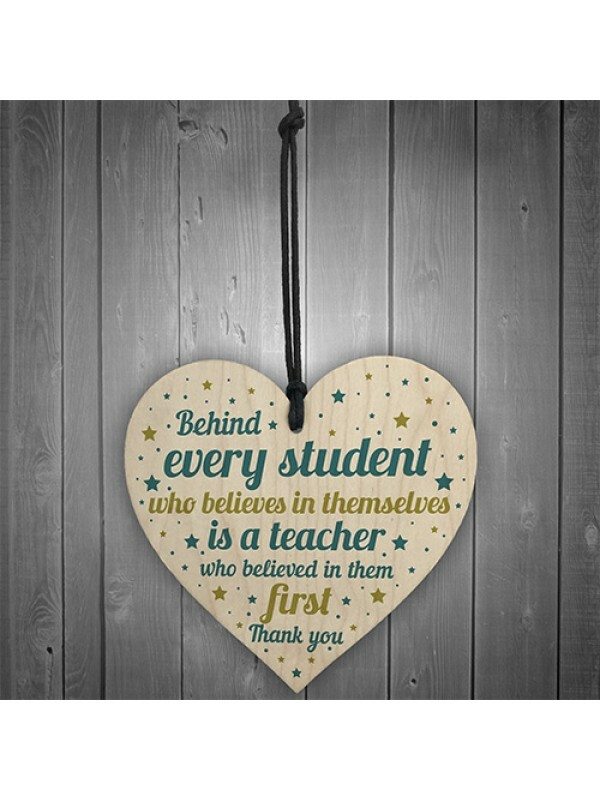 A gorgeous wooden heart plaque printed with a beautiful message to say a big thank you to your amazing teacher who has helped and support you over the year! 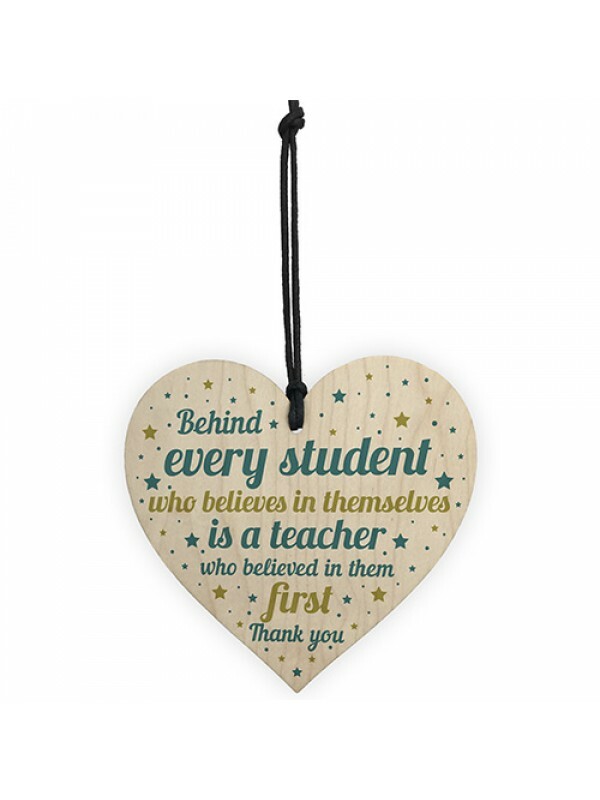 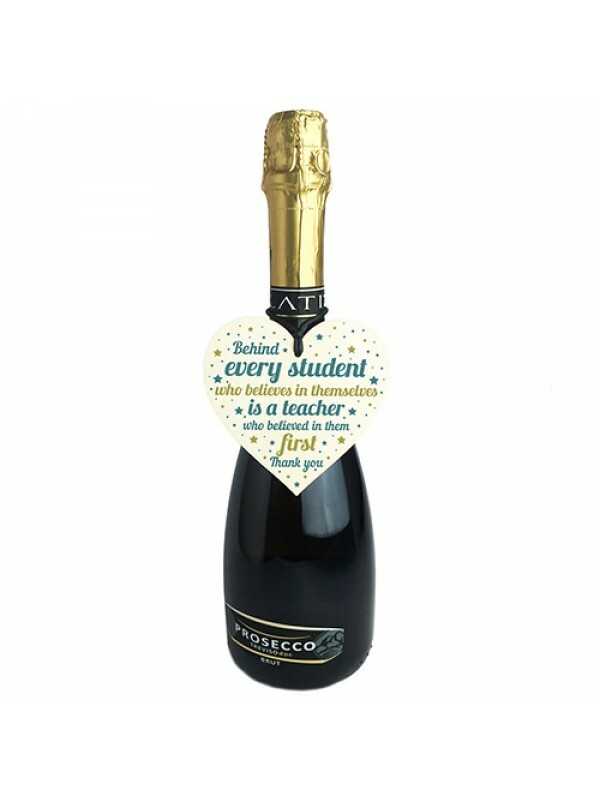 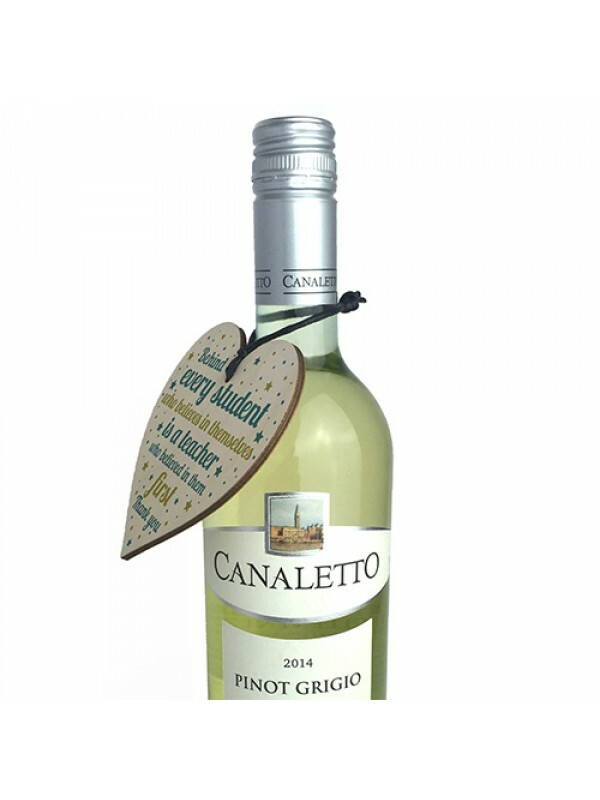 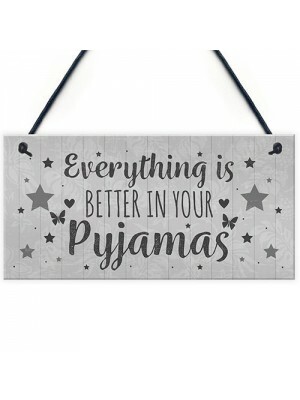 Give them something they can hang up and remember you by!m Give this gift with love and put a smile on your teacher's face every time they read it. 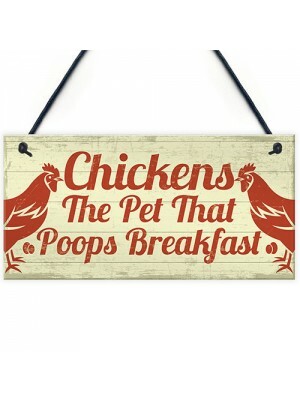 A funny chicken sign, perfect to hang up in the coop, in you..